Creating the look and feel of a new mobile application and designing the functionality of the app for a health insurance rewards program. 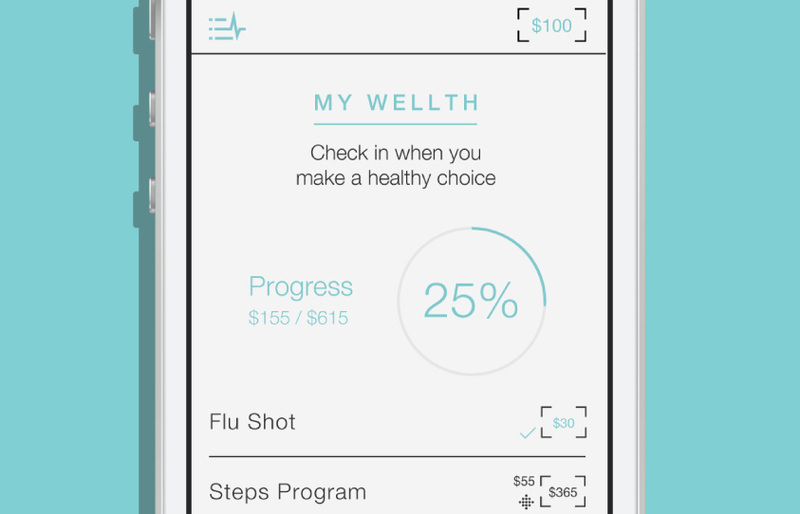 Wellth is a mobile application that allows health insurance companies to directly rewards members for healthy choices. The client wanted to present the app with sleek, modern branding to attract and engage younger healthcare customers. The second part of the project was to map the app and user interface and to develop all supporting materials. We proposed several early branding and logo concepts for the client to evaluate, helping provide us with a clear picture of their vision for the final feel of their brand. This feedback guided the production of the logo as well as the clean and minimalist branding for the company and app. 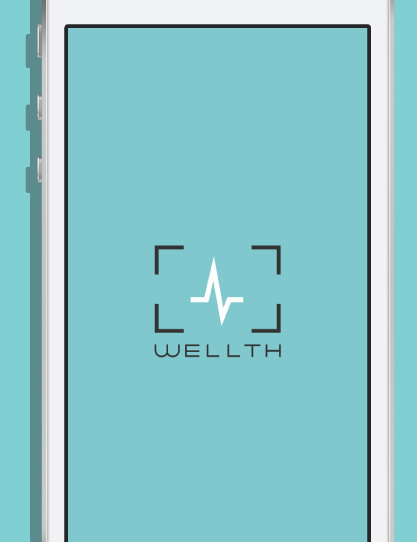 When designing the user interface, we began by evaluating reward-based apps and websites and combined those with the client’s strategy to define the core functionality of Wellth. The final app was designed around a responsive, intuitive user interface using the latest mobile-standards and trends.